Edinburgh’s Holyrood Distillery has named Glasgow Distillery’s Jack Mayo as its master distiller – one of a number of new appointments at the company. Also joining the project is whisky veteran Bill Farrar, who becomes Holyrood’s sales and marketing director after 30 years in the drinks sector, most recently as managing director, super-premium, at Edrington. Prior to that, Farrar was Edrington’s group sales and marketing director, with responsibility for single malts Macallan and Highland Park, plus blends The Famous Grouse and Cutty Sark. Mayo spent three years at Glasgow Distillery, with Holyrood highlighting his ‘innovative approach to experimenting with flavour combinations’. Holyrood also named Laura Anderson as director of finance, another ex-Edrington executive with lengthy experience in a number of roles at the company – most recently as head, super-premium strategy development. Meanwhile, Hamish Martin, owner of Edinburgh’s Secret Herb Garden and co-founder of wine merchant Inverarity Vaults, will provide advice in his role as a botanicals expert. The appointments come after Holyrood’s recent launch of a £5.5m funding drive to help create its distillery and visitor centre. 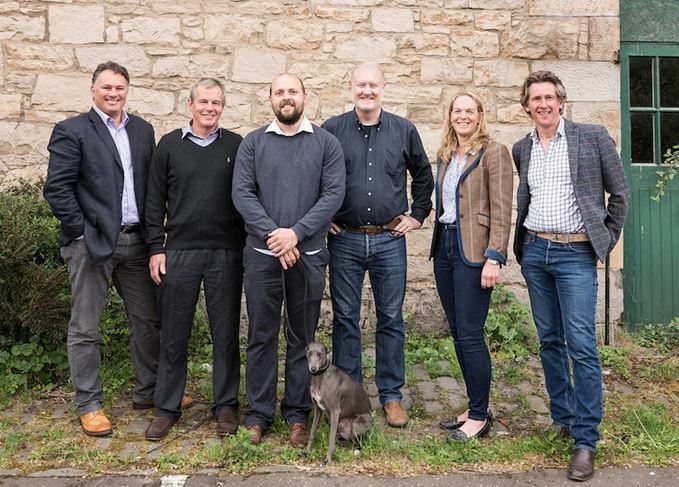 Holyrood is a joint development from ex-Macallan master distiller David Robertson and Rob and Kelly Carpenter, founders of the Canadian branch of the Scotch Malt Whisky Society (SMWS). When it starts production – scheduled for late 2018 – Holyrood will become Edinburgh’s first working malt whisky distillery since Glen Sciennes closed in the 1920s. It will produce single malt whisky, gin, liqueurs and other spirits. The money will be used to build the distillery and visitor centre in Edinburgh. Edinburgh council has approved plans to transform a Georgian building into a single malt distillery. Holyrood Park Distillery aims to start whisky distillation and to open to visitors in 2018. A new Edinburgh distillery has been designed as a visitor attraction to boost tourism.